Boxing film TitleShot tells truest of stories..(TitleShot) focuses its lens on sides of the sweet science rarely seen at once — the triumphs, heartbreaks, and intimate behind the scenes realities of navigating the harsh realm of professional boxing ...what makes this project special is the resonance of genuine moments and unbridled emotions that the film captures in ways that only a documentary with such intimate access to the most brutal of sports can. Boxing fans and purists will undoubtedly find TitleShot‘s time capsule aspect fascinating. 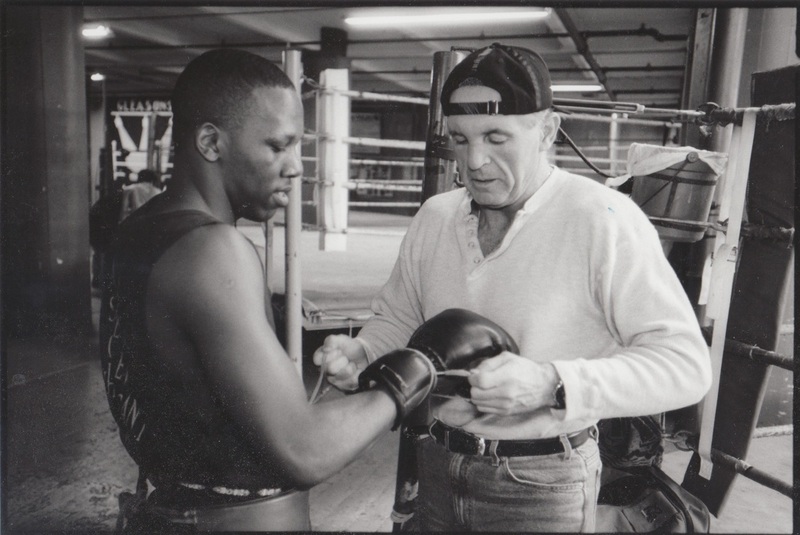 Much of the film was shot at New York’s hallowed Gleason’s Gym, which throughout its history has been a hotbed for prospects, contenders, world champions, and some of the most charismatic — and colourful — figures in boxing. 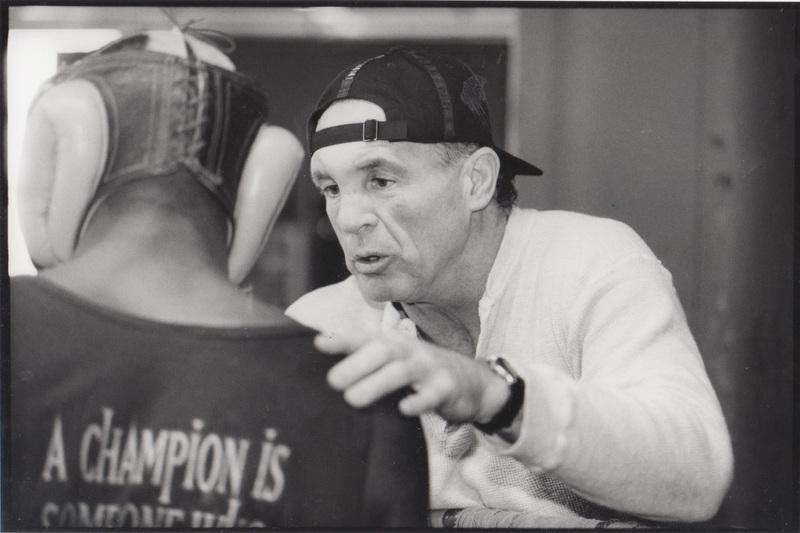 TitleShot features appearances by a young Shane Mosley (who spars with Nyakana), Kevin Kelley, and trainer Bob Jackson. It also offers a unique glimpse of legends no longer with us like Angelo Dundee, cut man Al Gavin, and promoter Cedric Kushner. …with fight footage and behind the scenes moments after victories and defeats, that imbue TitleShot with a unique feeling of totality. TitleShot isn’t just about Godfrey Nyakana or Bobby Cassidy. It isn’t just about the harsh realities of being a professional boxer. It’s the story of every fighter — one that’s omnipresent yet rarely told.